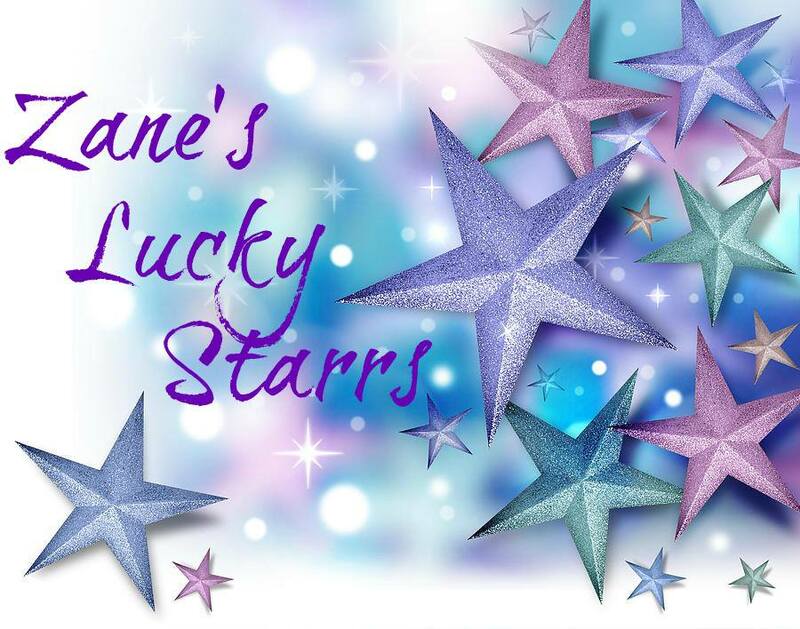 Life with Lesley: Zane's Lucky Starrs needs your votes!! 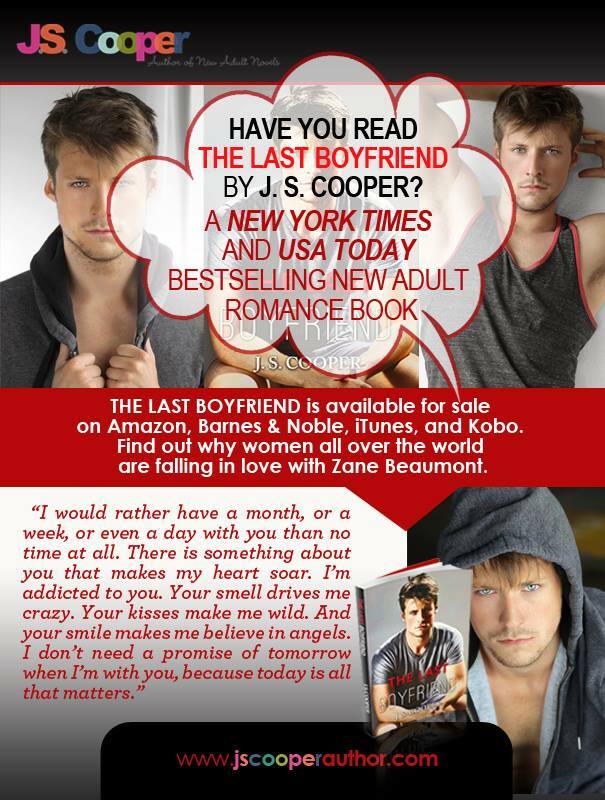 Please vote for my team in JS Cooper's The Last Husband Contest!! We need as many as we can get. Please vote, share, share, & share some more! Thank you! Click this link and vote for Zane's Lucky Starrs! !